With a whole word to explore, you’ll want the vehicle that can bring it all along. With a 6,000-lb. 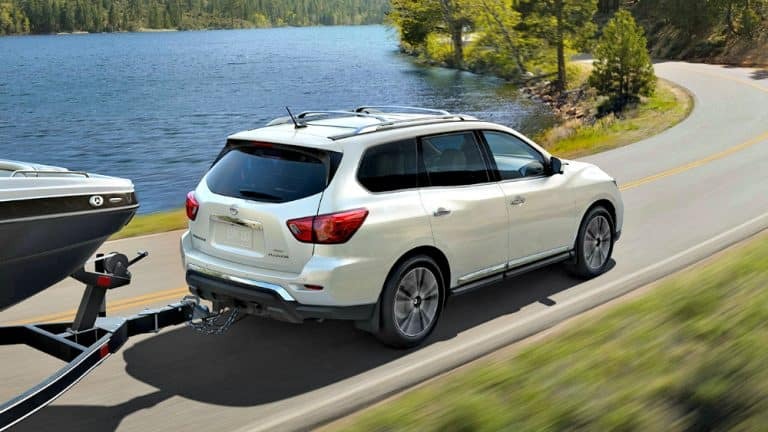 standard towing capacity, the 2017 Nissan Pathfinder has the tow power to take control of the weekend. A 3.5-liter, V6 engine, and Xtronic CVT® (Continuously Variable Transmission) gives you an incredible 284 horsepower. Add the available All-Mode® 4×4-i intuitive 4WD system with hill descent control to manage whatever the road has in store. The 18″ aluminum-alloy wheels get rolling again with hill start assist, while passengers enjoy easy access to the 3rd row with the EZ Flex® seating system. 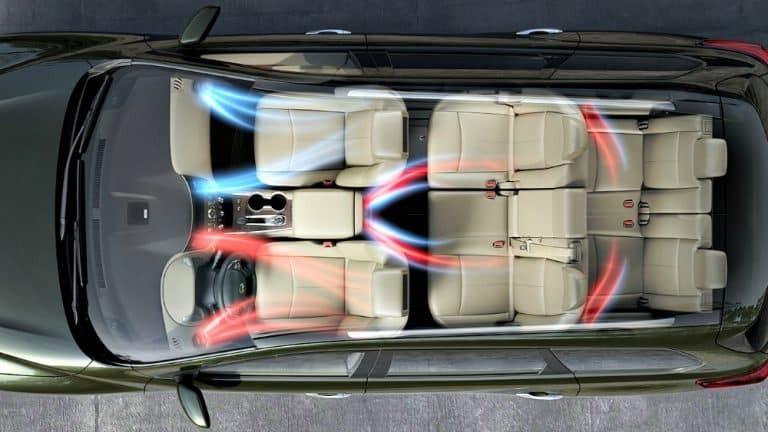 The tri-zone automatic temperature control system gives the 2017 Nissan Pathfinder complete comfort. 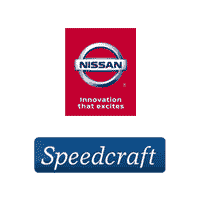 Stay in control with Advanced Drive-Assist® display, NissanConnect, and Bluetooth® hands-free phone system. 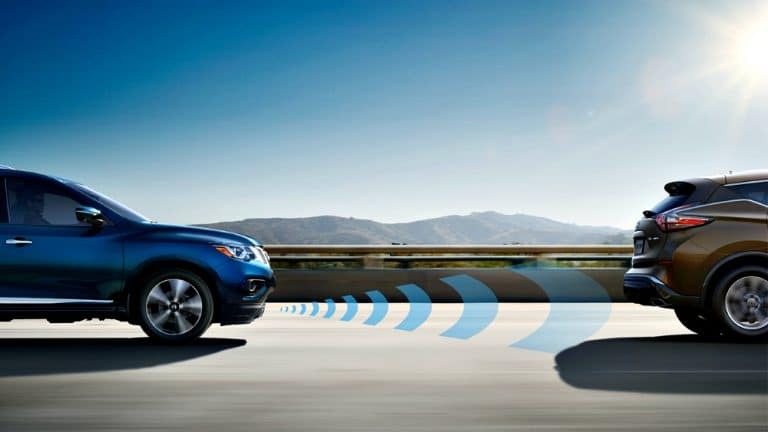 Tire Pressure Monitoring System (TPMS) with easy-fill tire alert and 8.0″ multi-touch control color display with two USB connection ports put the 2017 Nissan Pathfinder on the forefront of innovation. Get into the 2017 Nissan Pathfinder using the available Nissan Intelligent Key® with remote engine start system. Around View® Monitor with Moving Object Detection (MOD) and Blind Spot Warning (BSW) look with you. The Rear Cross Traffic Alert (RCTA) will let you know what you can’t always see. Heated outside mirrors with reverse tilt-down feature, heated front and 2nd row outboard seats and steering wheel, and driver’s seat and outside mirrors position memory make each ride comfortable. Leather-wrapped steering wheel and shift knob with leather-appointed seats and door with metallic interior trim make the Pathfinder a welcoming ride. Upgrade to 20″ aluminum-alloy wheels, LED low-beam projector headlights, and chrome body side moldings. Includes a dual panel panoramic moonroof, a tow hitch receiver with 7-pin wiring harness. Drive smarter with SiriusXM® traffic, Intelligent Cruise Control (ICC), Forward Emergency Braking (FEB), and Bose® premium audio system with 13 speakers. Entertain the family with available packages, including, the tri-zone entertainment system with dual head restraint-mounted 8.0″ monitors, remote control, two wireless headphones, with rear HDMI input and USB port for video playback.